A newly renovated bathroom is invaluable for both the users of the home as well as the resale value. It is one of the key elements to any interior. 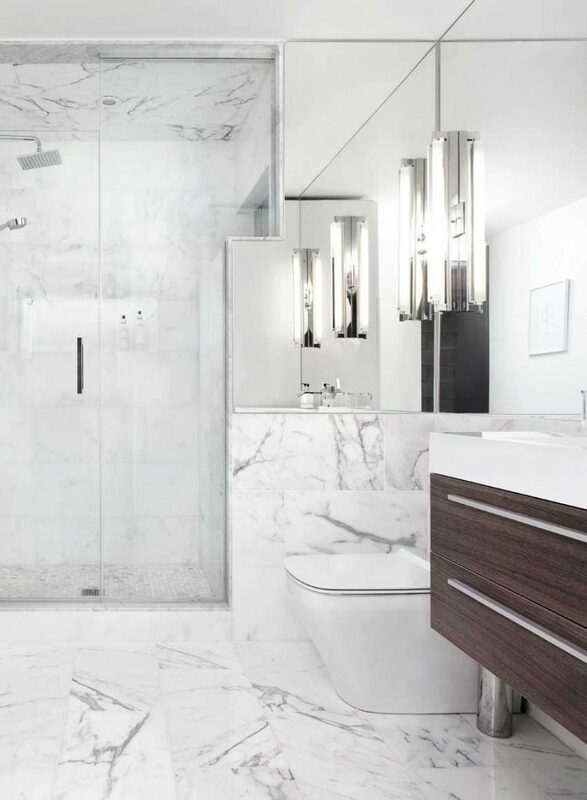 Since we have renovated so many bathrooms in the past 10 years we have developed a renovation strategy and a simple turn key process that we extend to our clients.